Lang tang is towards the north of the Kathmandu valley and just south of the Tibetian boarder.It is sandwiched between the main Himalayan range to the north and a slightly lower range of snowy peaks to the south.To the west of Langtang is Ganesh Himal with a range of 6,000 to 7,000 meters. 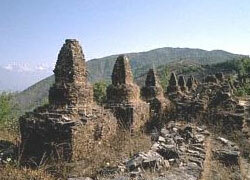 The northen parts of the area largely fall within the boundaries of Langtang National parks. The main ethnic groups here are Sherpa and Tamang whose religious practice, languages and dress are much similar to those of Tibet. 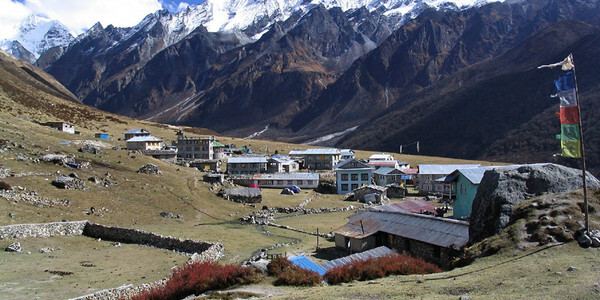 A visit to the Langtang valley offers an opportunity to explore villages, climb small peaks and visit glaciars at a comfortably low elevation.The forest in this region have temperate and sub-alpine vegetation.Wildlife includes migratory birds, deers, monkeys, Thar and Pika. The scenery here is spectacular and the trek is more adventures . 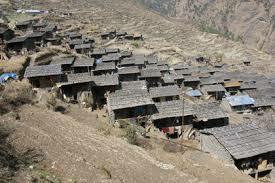 The route from Kyanjin Gompa in Langtang to trek Ghyang in Helambu crossing 5106m begins Ganja la pass trekking. Crossing the Langtang khola below Kyanjing Gompa the trail makes a steep climb along the ridge on the south side of the valley through a forest of rhododendron and juniper. Ganjala trail countries south, following streams and moraines and climbing steeply towards the pass. The views to the north from the pass, of Langtang Lirung and the snow peaks in Tibet,including Shisa Pangma at 8013m,are outstanding.On the clear day you can see the views of many ranges to the south. 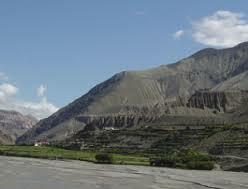 West of the pass is 5846m Naya kangri named as Ganjala chuli. 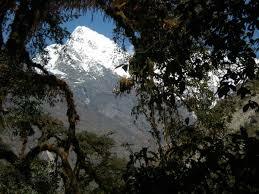 It is one of the trekking peaks and you can climb with a permit from the Nepal Mountaineering Association Teahouse facilities are not available in Ganja la region,hence trekking should be fully supported and self sufficient to meet all requirement come up. Day 01:Drive Kathmandu to Syabru Bensi(1462m) via Trishuli Bazzar . 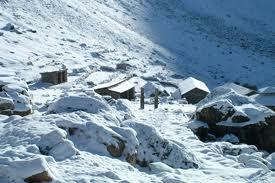 Day 03:Trek to Langtang village(33307m). Day 04:Trek to Kyanjin Gompa(3798m). Day 05:Acclmatization in Kyanjin Gompa valley(hiking to Kyanjing Ri,Tserko Ri(5033m). Day 08:Trek to down to Dukpu. Day 09:Trek to Tarke Ghyang. Day 11:Trek to Melemche Pull Bazar. Day 12:Drive back to Kathmandu. 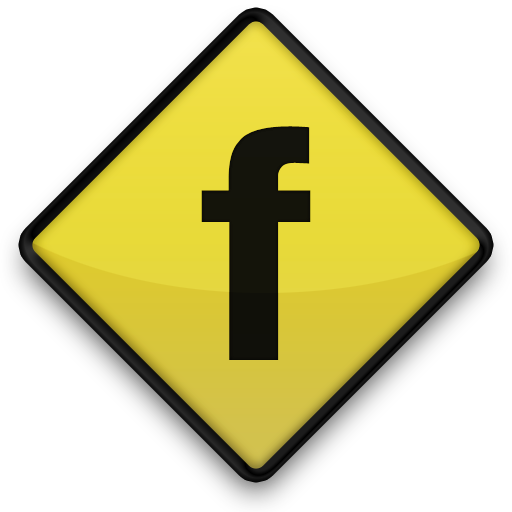 Hotel in Kathmandu: Thorong Peak Guest House or same hotel with bed and breakfast basis. Hotel in Pokhara: 3 star standard hotel with bed and breakfast. Simple clean lodge accommodation during the trekking breakfast dinner. One porter for two people. Welcome and farewell dinner at typical Nepali rest. All over government taxes and expenses. 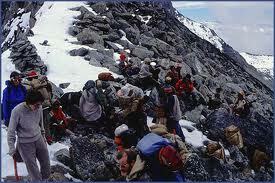 Lunch during the trekking such as:, Laundry, Telephone calls,Snacks, beverages etc. Other cost not mention inclusive sector.